Publications can be found on our Issuu page as well as below. 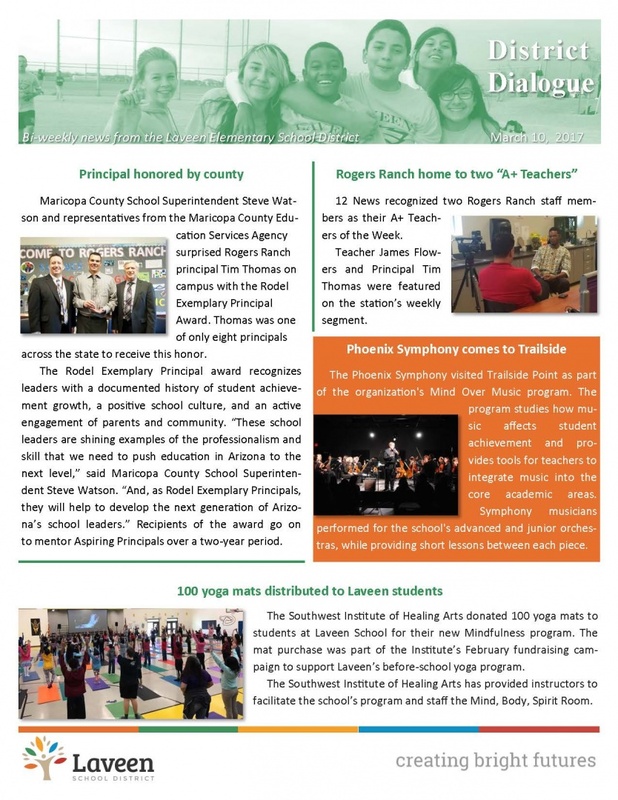 Twice annually, Laveen publishes The Latest from Laveen district newsletter that is sent to all residents in the district. 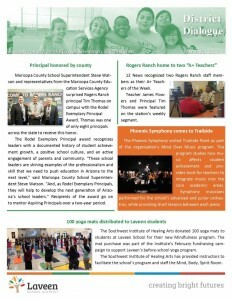 Newsletters may also be viewed here. 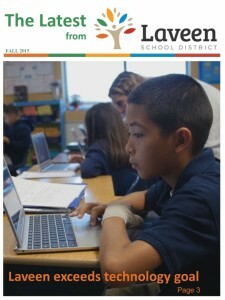 The Laveen Elementary School District also issues a bi-weekly newsletter. You can sign up to receive the District Dialogue by filling out the form.